The enjoy local range, developed by Henderson Group’s Fresh Team and launched throughout SPAR and EUROSPAR stores in 2015, has undergone a makeover to further highlight the quality and provenance of each product in the range. Thanks to shopper research and taste tests facilitated by the Ulster University Food and Consumer Testing Suite (FACTS) with over 2,000 testers, each enjoy local product will not only claim locality and taste quality but have an official seal of approval and a town stamp of where the product was made, baked, bottled, boxed or farmed. There are 125 products from 18 local suppliers in the enjoy local range, and now retailers can ensure hyper locality on their shelves thanks to the Baked in Belfast, Bottled in Coleraine and Made in Ballymena stamps, amongst several others, which now appear on the more streamlined, re-branded products. Suppliers to the range include Connolly Meats, Big Pot Co., Dale Farm, Avondale, Clandeboye Estate, Irwin’s Bakery and Fred C Robinsons. It is not only the packaging which has experienced feedback and change, but the products themselves have also been tasted and graded by over 2,000 volunteers on the basis of appearance, aroma, taste, texture, overall flavour and likelihood to purchase. 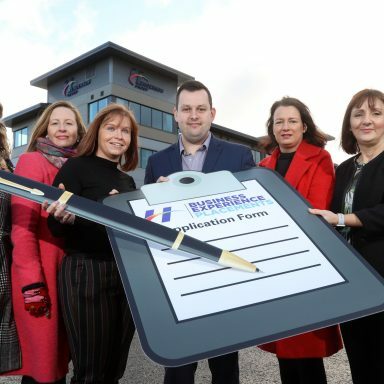 Dr Amy Burns, Director of the FACT Suite at Ulster University, worked alongside the teams at Henderson Group, facilitating over 2,715 tests, tasting the products. 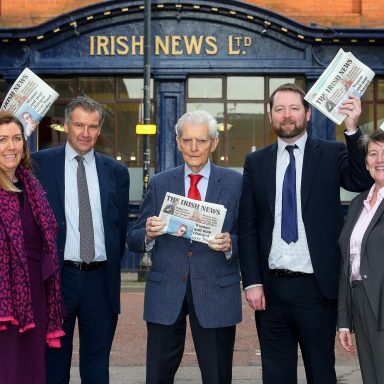 Dr Burns added; Dr Burns added, “Working with SPAR NI to establish Taste Tester Approved products will give consumers better knowledge and confidence when it comes to ensuring that they are purchasing quality, fresh food”. Bronagh continued; “The enjoy local range includes everyday essentials from milk, bread and butter, to new products developed by our in-house Fresh Team such as rustic bread loaves, our range of deli meats and salads, as well as traybakes, soups, ready meals and our Great Taste Award winner, Greek yogurt with strawberry compote. Henderson Group has invested in a series of outdoor campaigns to launch the enjoy local re-brand, alongside a full radio and digital campaign. 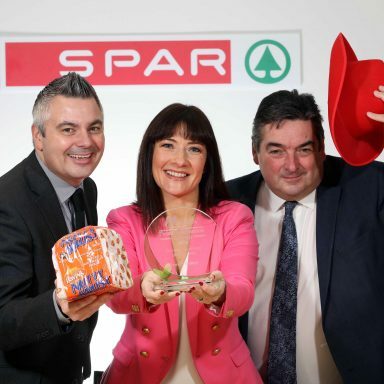 Promotions and sampling will take place in SPAR and EUROSPAR stores across the country; retailers can sign up to give their shoppers the chance to do their own taste testing of products from soups to traybakes, cheeses, deli meats and salads and award-winning yogurts. 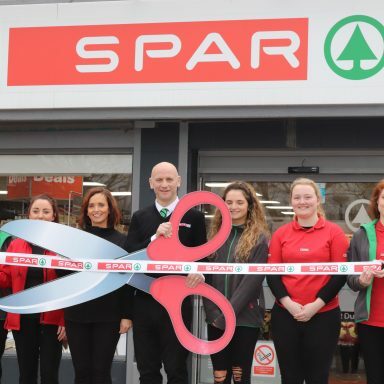 For more information about SPAR and EUROSPAR, visit www.spar-ni.co.uk and www.eurosparni.co.uk.